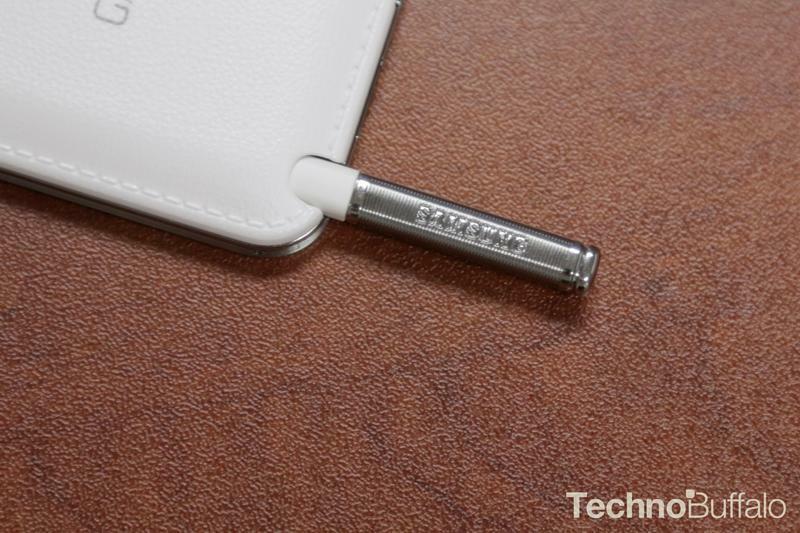 Secret Galaxy Note 4 Features Revealed - Ready for a Waterproof Phablet? The Galaxy Note 4 isn't expected to launch until September 2014, but a new report from SamMobile reveals several features we could see introduced with the upcoming phablet. Citing an anonymous insider, the site claims Samsung is experimenting with Multi Network for Booster, Aqua Capture, Swipe to Launch Motion Launcher and Smart Fingerprint for the Galaxy Note 4. Samsung's swipe-to-launch feature will reportedly mimic the HTC One (M8), allowing you to wake up the Note 4 or launch straight into your camera app by swiping the screen while your phone is sleeping. Meanwhile, Smart Fingerprint will likely elaborate on the fingerprint scanner introduced with the Galaxy S5, adding more features and customization to the sensor. Aqua Capture will presumably improve the quality of underwater photos, or at least make it possible to take them more easily, and Multi Network for Booster could increase data speeds. According to SamMobile's source, Samsung is currently testing these features on the Galaxy S5, though there's no guarantee we'll see them appear on the Note 4 when it launches later this year. Earlier rumors have suggested the device could also feature a "three-sided display" or some other new form factor, with other reports suggest it could offer a curved display similar to the Galaxy Round. It's still too early to know anything about the Galaxy Note 4 for sure, though there's little doubt Samsung will follow up its incredibly popular phablet line with a new device later this year. The company is set to make a big announcement next month in New York. TechnoBuffalo will be covering the event live, but we don't expect to hear anything about the Note 4 this early.